Item Code:fa70 Features:1. 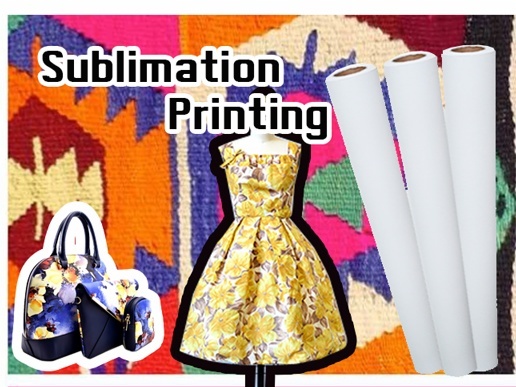 High quality fast dry sublimation transfer paper 2. Suitful stickiness on surface of transfer paper 3. Removing the shadow effect 4. Stable coupling of transfer paper 5. Best color performance by 95% transfer rate 6. 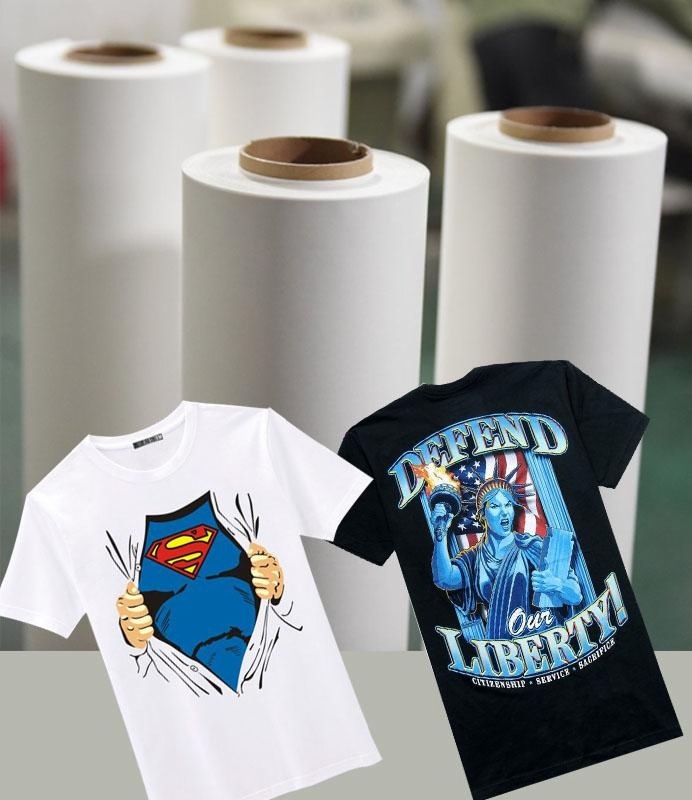 Mainly applied to fabric, like sportswear, cycling jerseys Note:This paper must be printed by sublimation ink, Could not use on the 100% pure cotton textile directly. 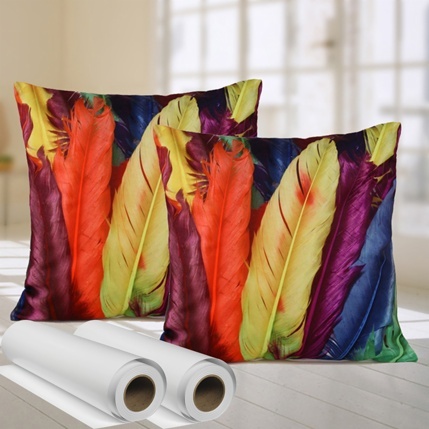 Note:This paper must be printed by sublimation ink, Could not use on the 100% pure cotton textile directly. 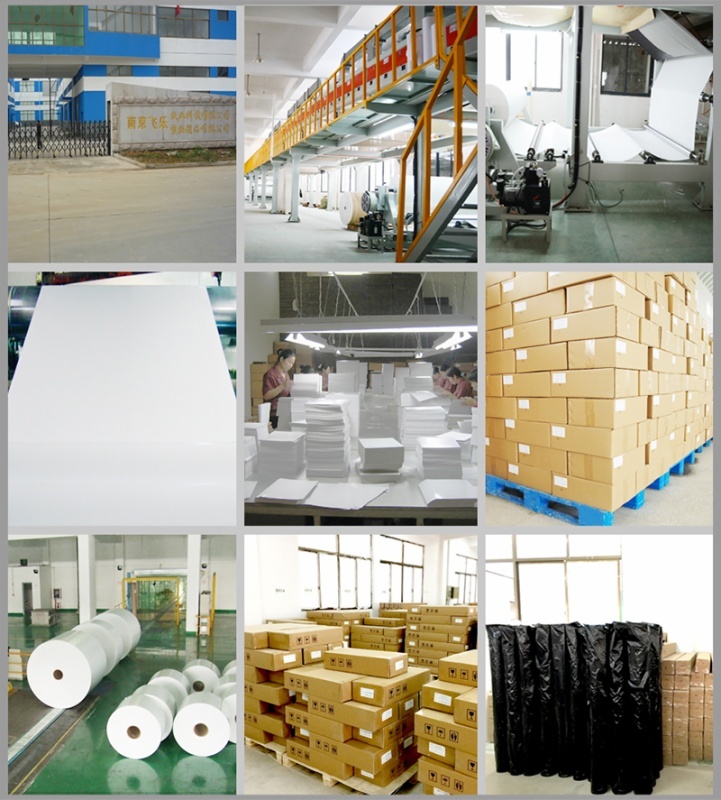 Printer: Environmental persevering and color performance; compatible with all kinds of inkjet printers with piezo printhead, such as EPSON printer, Mimaki printer, etc.